Where is the line between life and death? How far will scientists go to try and understand this? The human race is in danger again. This time, scientists could not stop the imminent threat and ended up becoming monsters themselves! 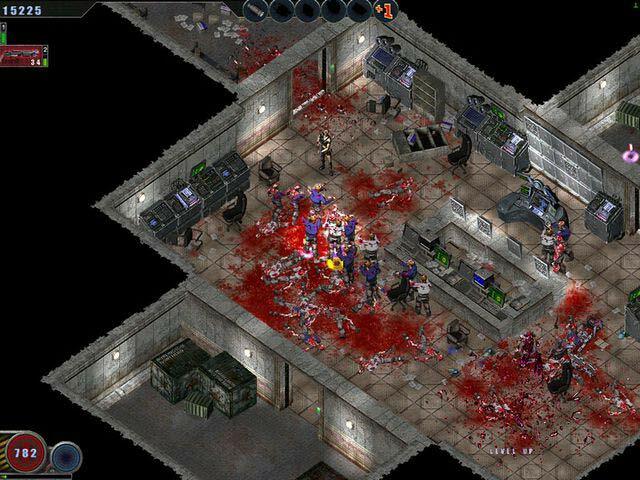 Crowds of zombies fill the secret research base and the dreadful contagion is about to spread across the earth. It's the last chance to save the earth from total annihilation! Take part in the great battle to rescue humanity in Zombie Shooter!